The first exhibition of 2016 in The Small Gallery is ‘Up The Greenbrae Gourdas’ by Catherine Smith. 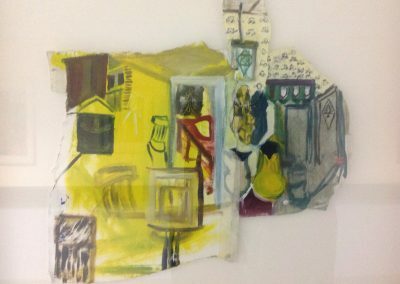 This will be her first solo exhibition since graduating from Gray’s School of Art in 2014. 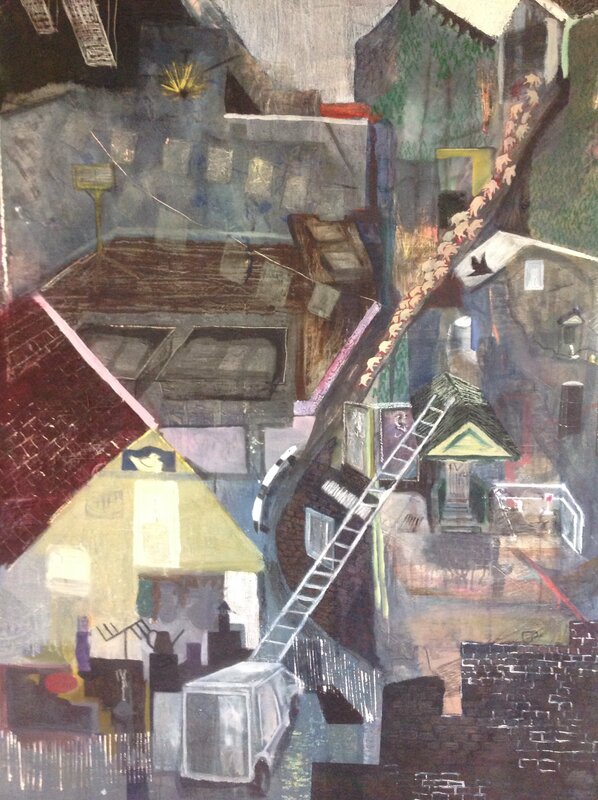 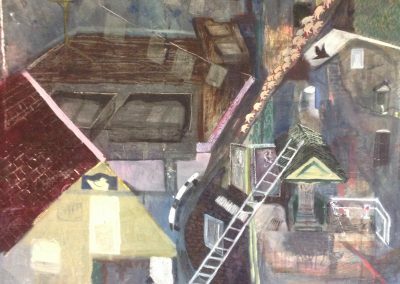 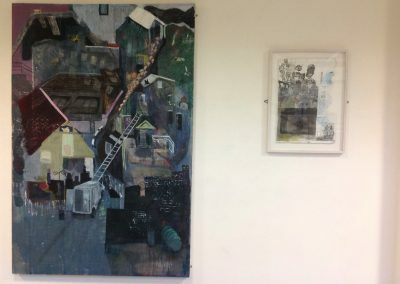 Originally from Turriff, and now based in Aberdeen, Catherine’s work focuses on her surroundings and memories of spaces she has experienced in the past. She studies the interior and exterior of these spaces, merging the two to create new landscapes. 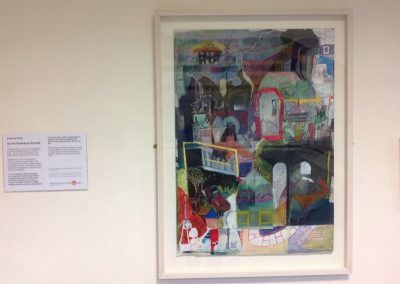 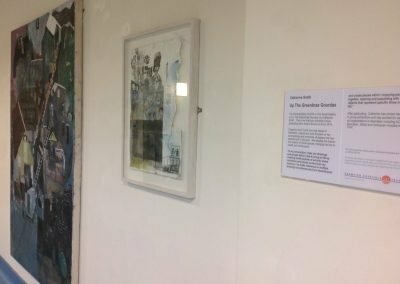 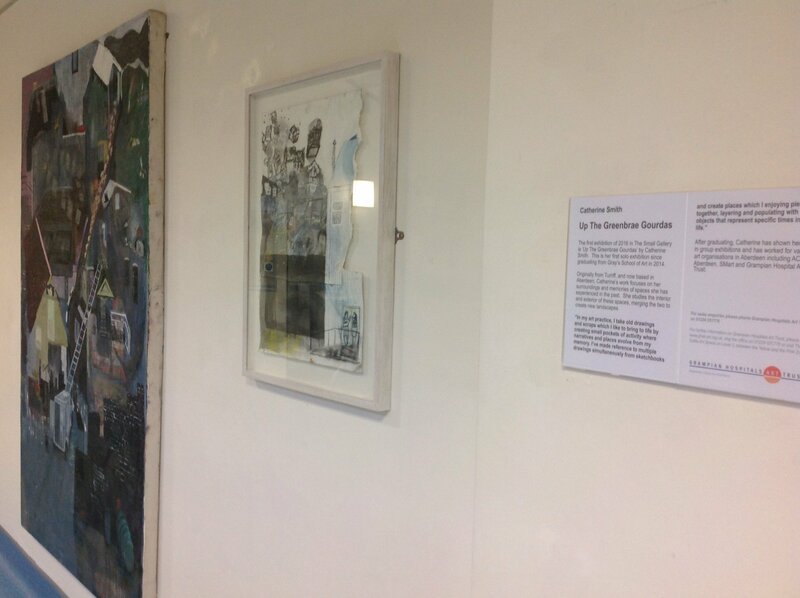 After graduating, Catherine has shown her work in group exhibitions and has worked for various art organisations in Aberdeen including ACT Aberdeen, SMart and Grampian Hospital Arts Trust.